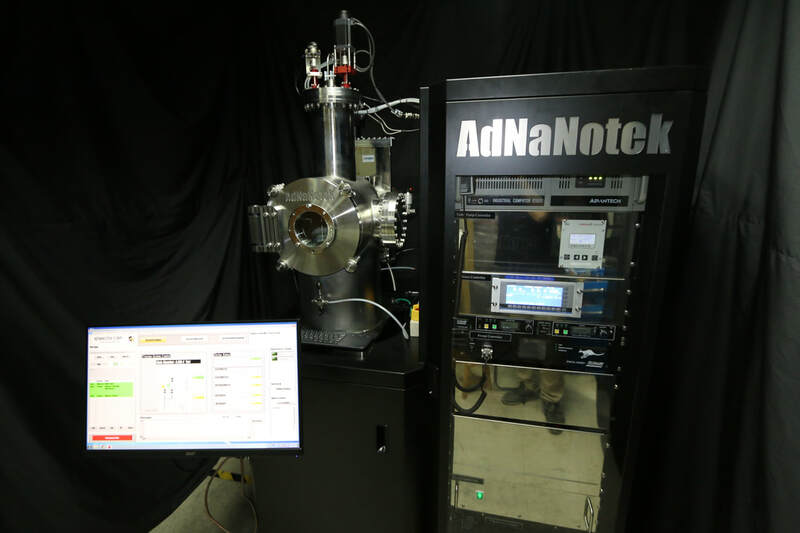 AdNaNo-tek is developing UHV deposition Equipment on E-beam evaporator, Sputter, PLD(Laser MBE), and MBE system. 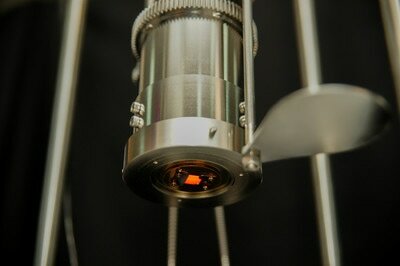 UHV Sputter (Left), UHV E-beam Evaporator (Middle), and PLD system (right). 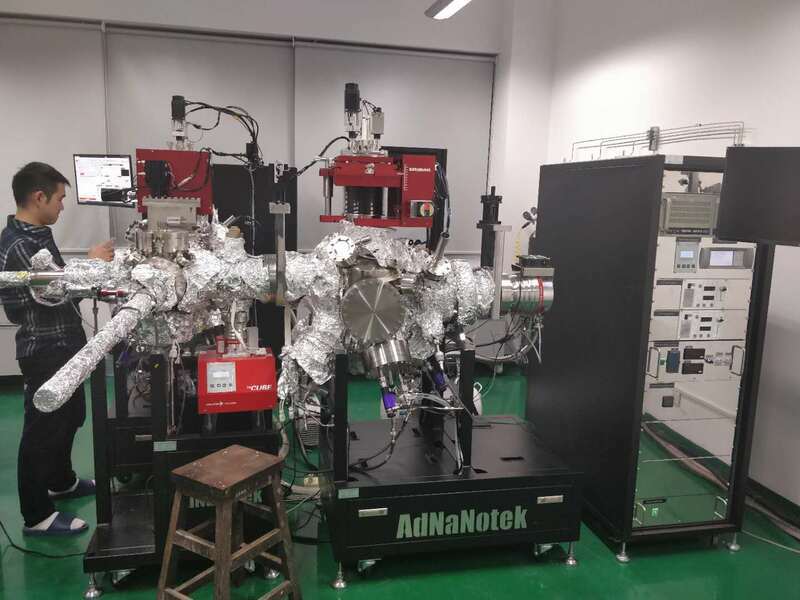 PLD-18L is Flagship PLD of Adnano-tek, It is possible to integrated with Sputter gun, Effusion cell, High pressure RHEED, Laser Beam Control and it can place 8 X 1 inch target or 4 X 2 inch target all of them can be replace under vacuum through load lock chamber. 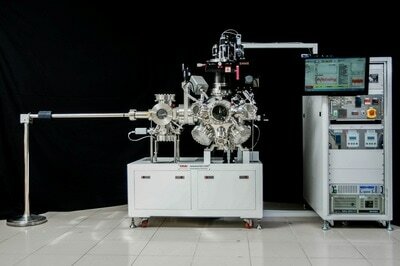 Use our high speed laser scanner we can easy make large scale result. 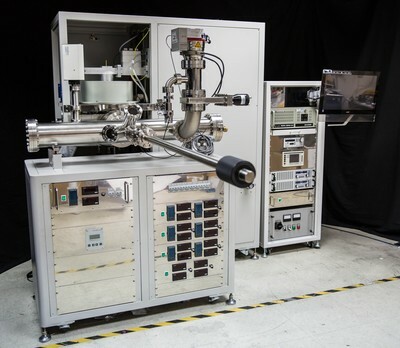 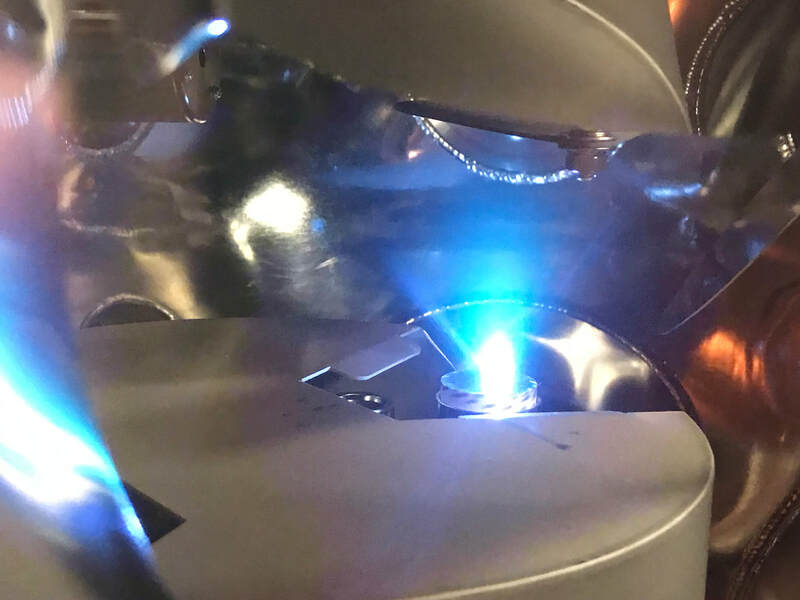 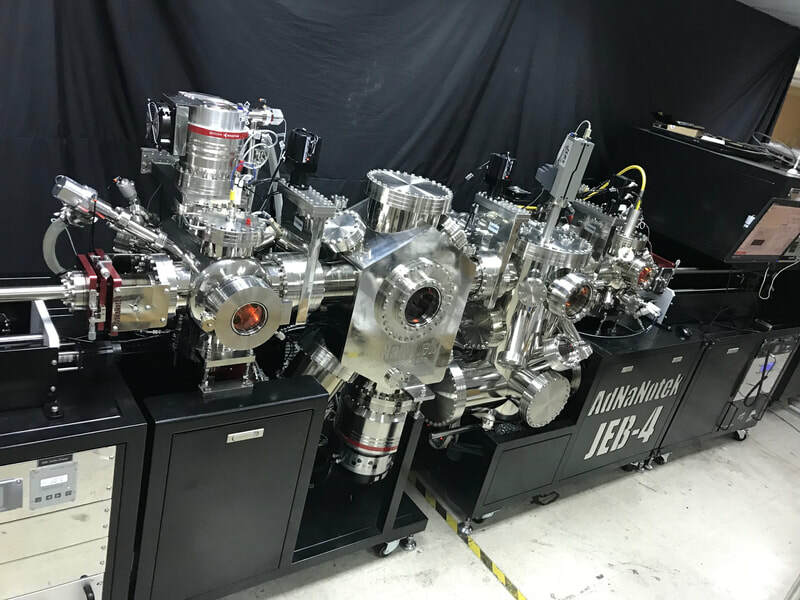 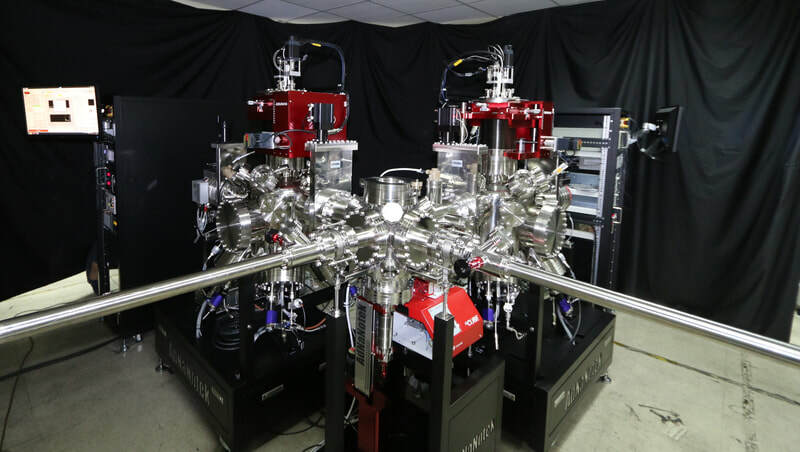 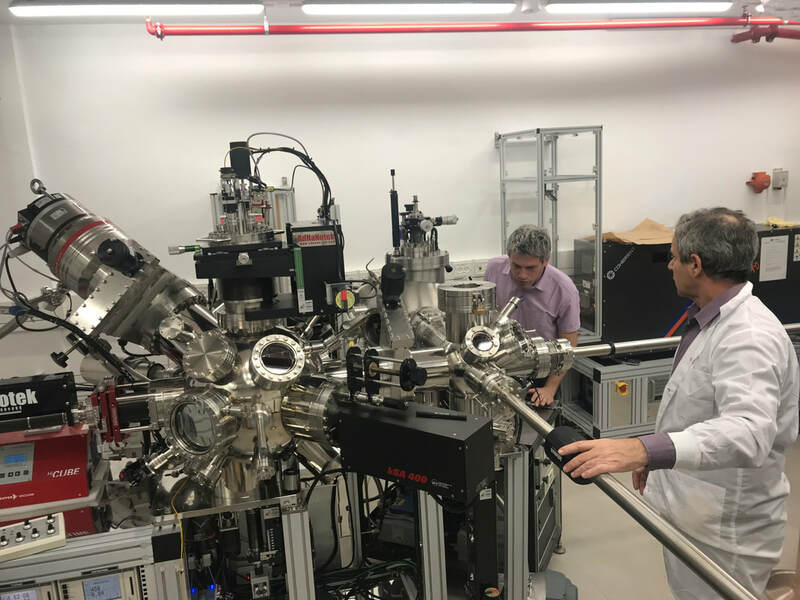 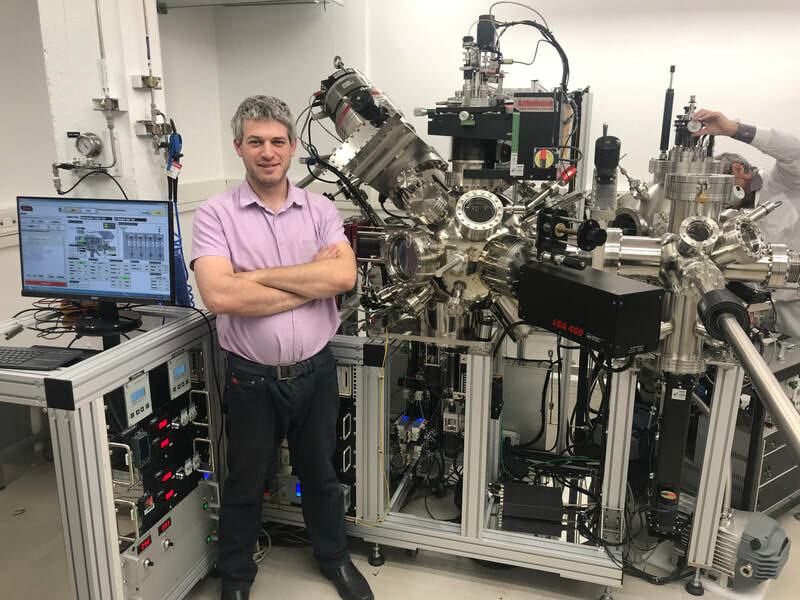 Pulsed Laser Deposition (PLD) Systems use a laser beam (or high energy beam like electron beam) to vaporize target material in order to produce a thin film with exactly the same chemical composition as the original target material. 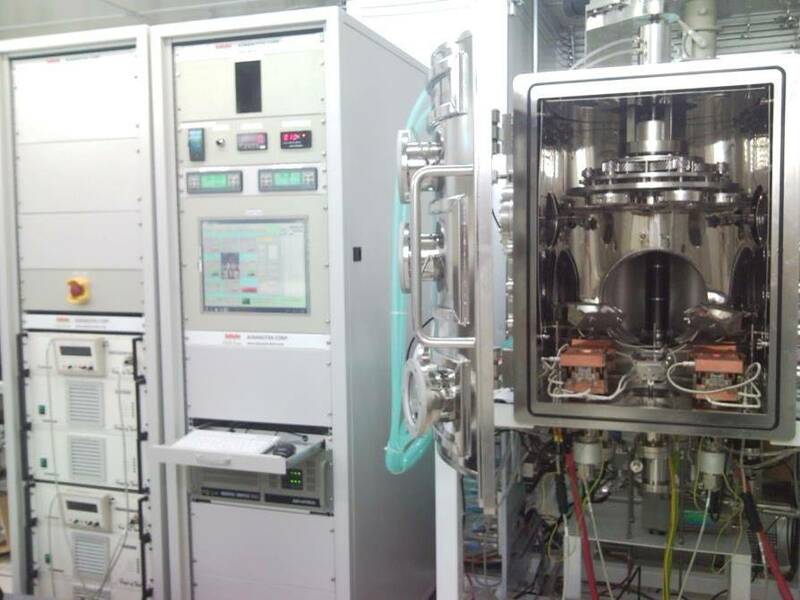 The PLD process Almost all material or compound materials. 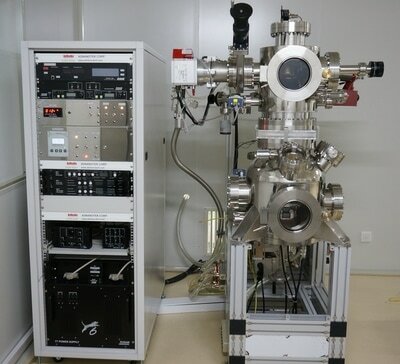 PLD-12L is our most advanced PLD, It is possible to integrated with Sputter gun, Effusion cell, High pressure RHEED, Laser Beam Control and it can place 6 X 1 inch target through Load Lock Chamber. 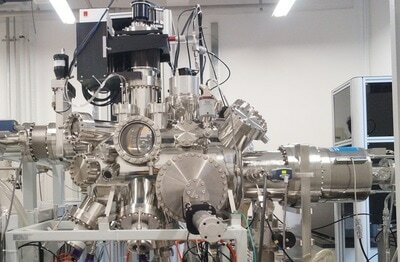 Very compact chamber design, fast pumping speed. 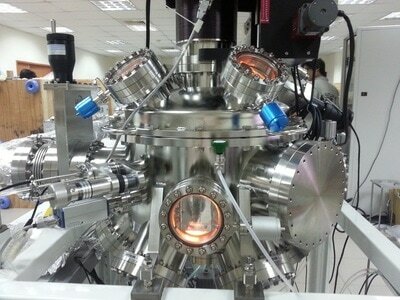 UHV Sputter-24 is a smart, robust, and versatile design. 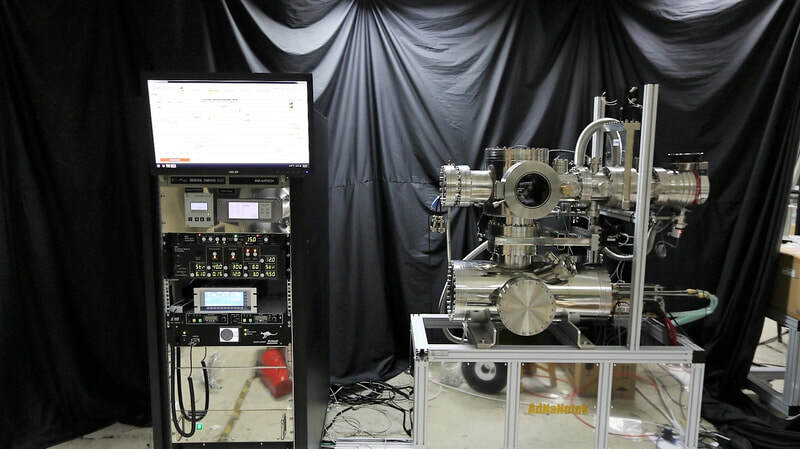 The confocal design with improved system base pressures and pump down times. 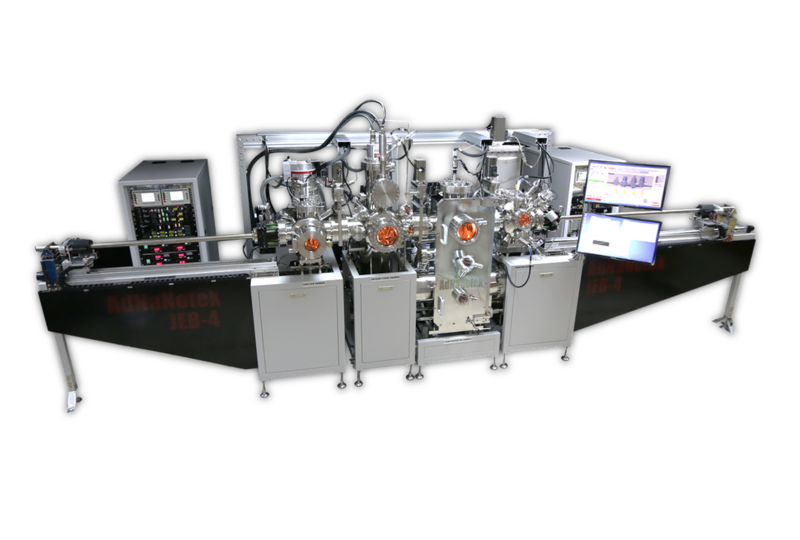 A reasonable chamber design, LabView best software control system with advanced programming capability, Manual or automatic substrate loading. 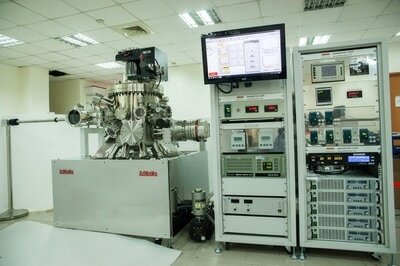 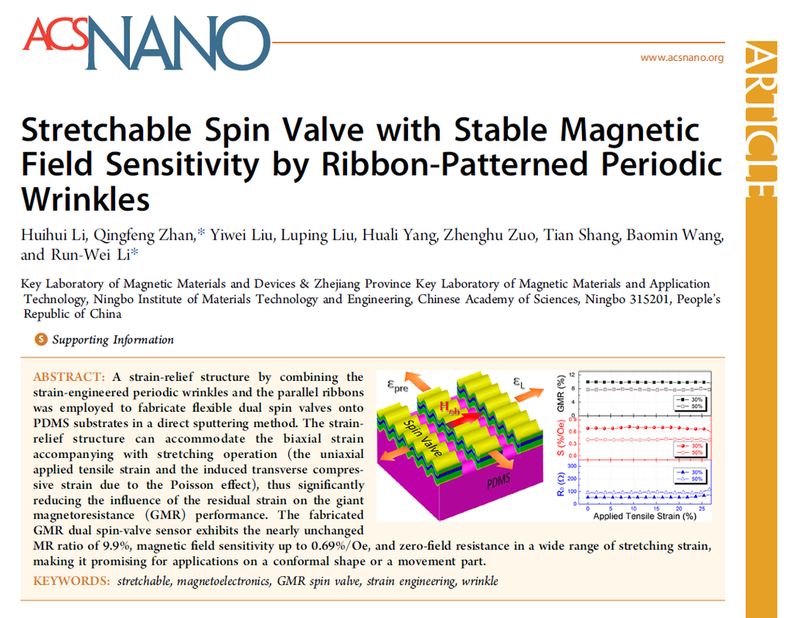 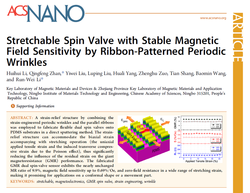 Monolayers, Multilayers, Magnetic films,Optic films, Reactive sputtering. 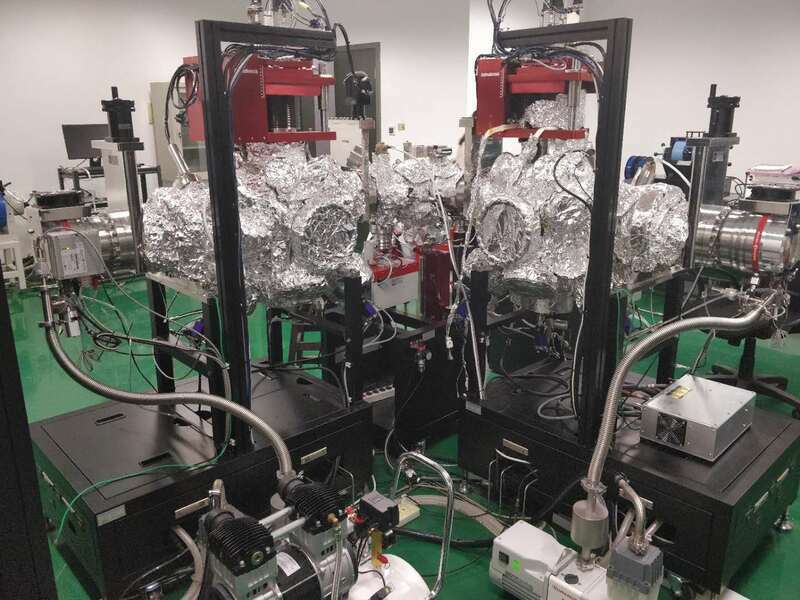 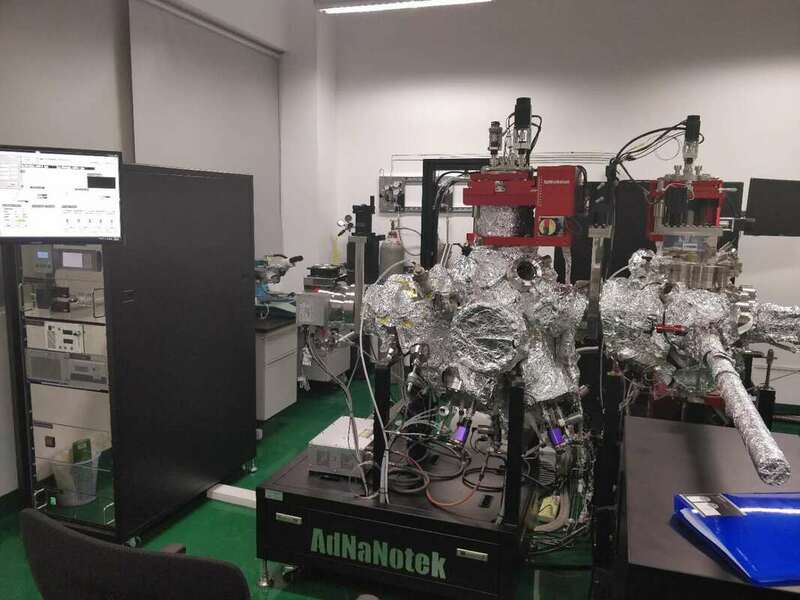 Adnano-tek All JEB-X system are UHV E-beam evaporator or UHV Sputter_evaporator, we support qubit devices research groups, A series of systems specifically designed for Josephson Junctions deposition. 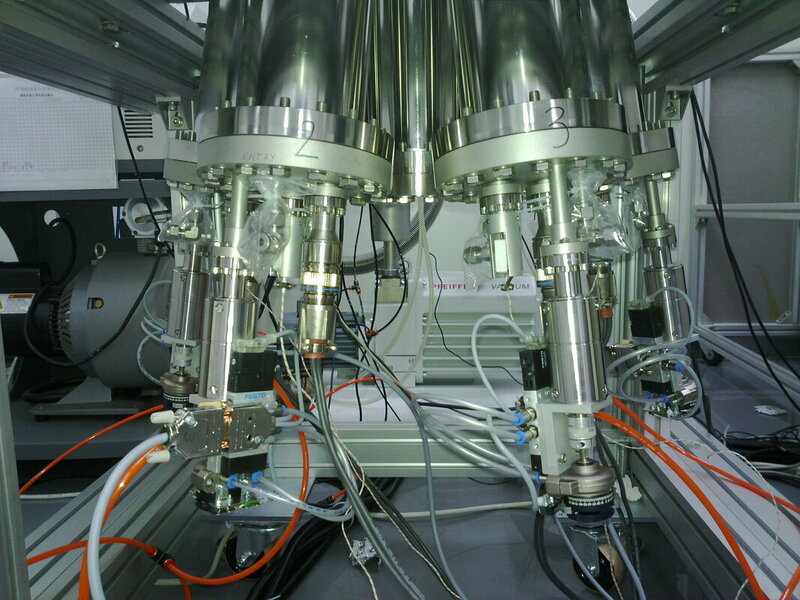 Multi-chamber systems, User can choice 2 chambers, 3 chambers, 4 chambers or 6 chambers. 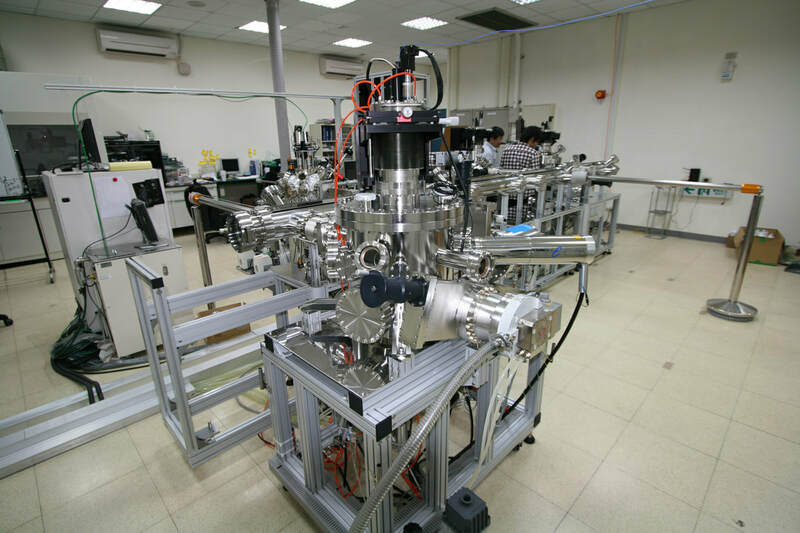 Module design give scientist unlimited experience. 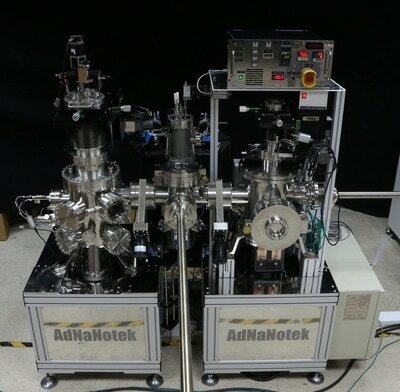 Adnano-tek EBS-150 system is Standard E beam evaporator, it provides the ultimate in flexibility, offer a range of deposition functions, include e-beam evapotation, resistance evaporation, sputter and ion beam assisted deposition. 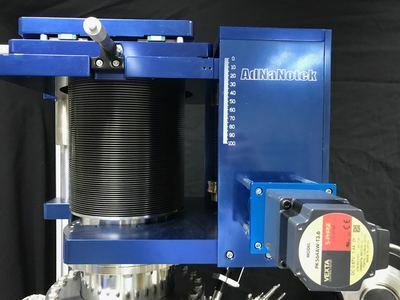 The Base pressure is 5E-7 torr or better, Designed as standard alone system, Very suitable for Metal Lift-off process,Magnet material, MEMS, Thermo barriers and Josephson circuits etc application. 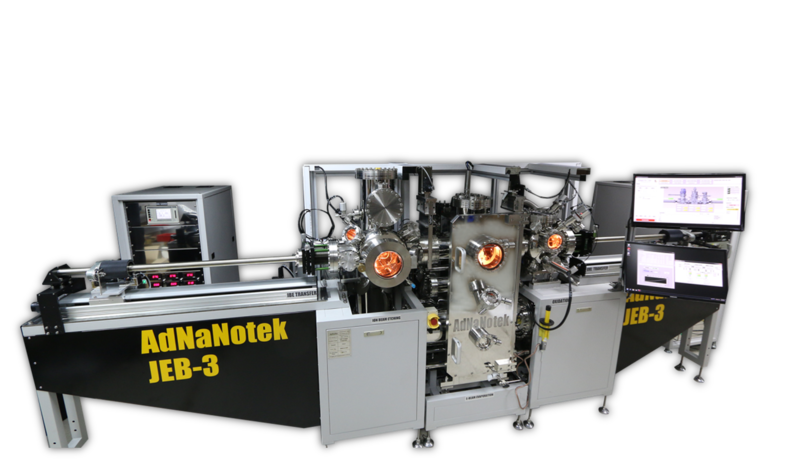 Adnano-tek MBE-10 system has been developed for the growth of high quality III-V and Topological insulator on 4 inch substrates. 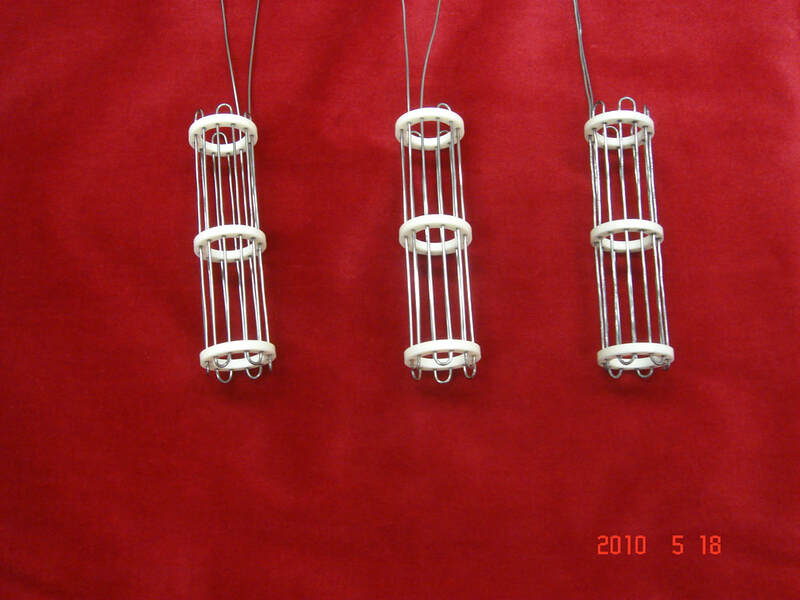 The system can be upgraded to 6 inch substrate size. 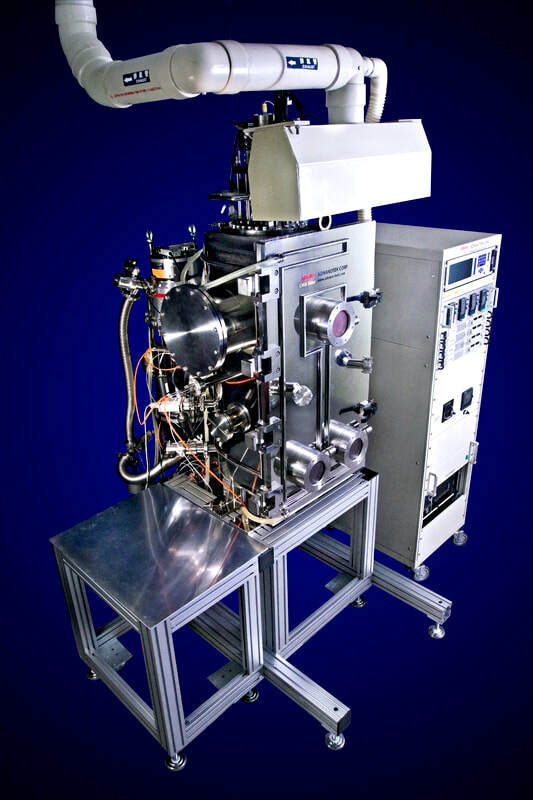 The MBE chamber is equipped with up to 10 effusion cells or gas injectors for deposition. 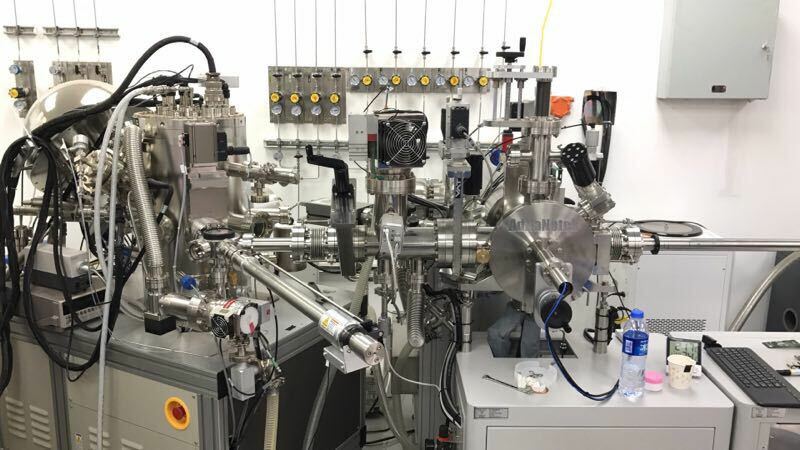 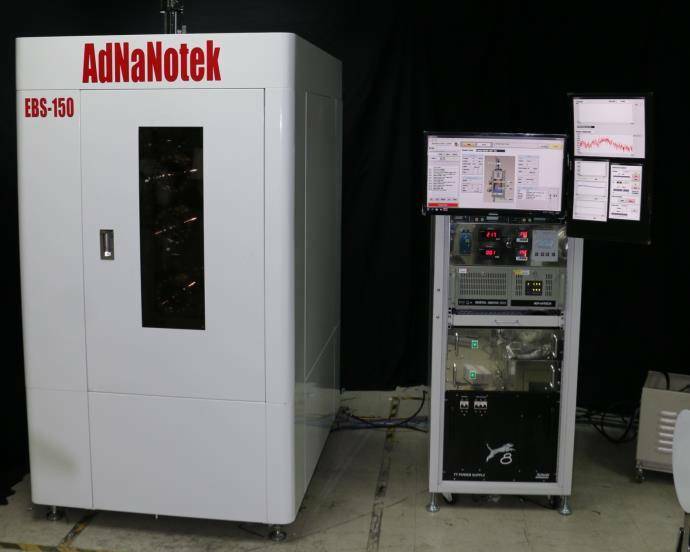 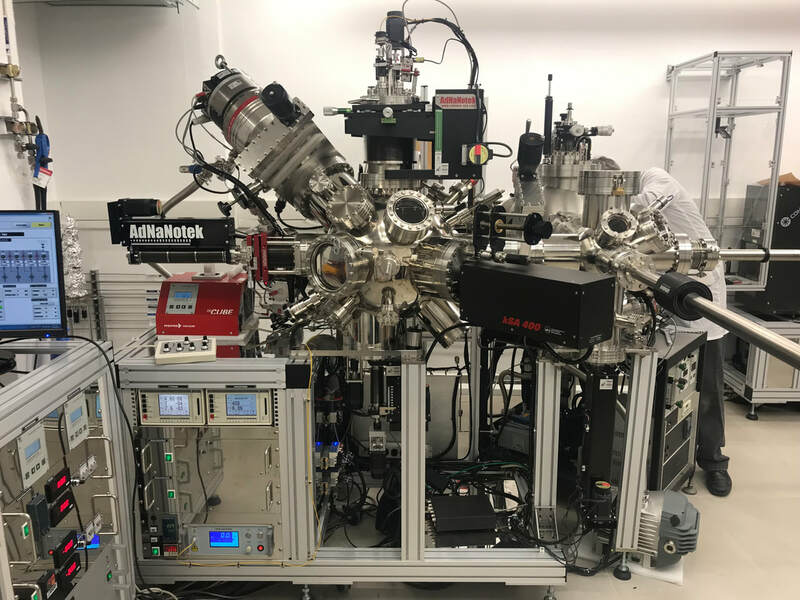 Adnano-tek can provide combination systems like this or completely integrated custom systems specific to your requirements.connected via a dual wafer load lock.